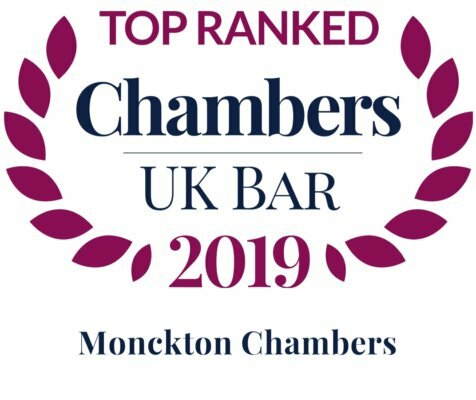 Those instructing Monckton Chambers highlight the ‘really friendly and approachable’ ethos, and ‘strong junior barristers, who work extremely hard’. 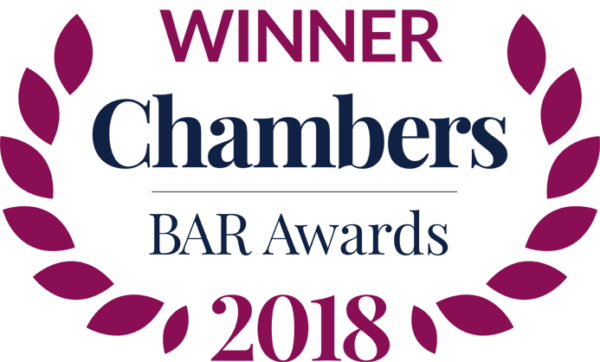 With ‘a range of strong barristers’ Monckton Chambers is ‘a strong set for EU environmental matters’. Notable cases include a judicial review brought by Greenpeace against the government’s implementation of the Common Fisheries Policy. 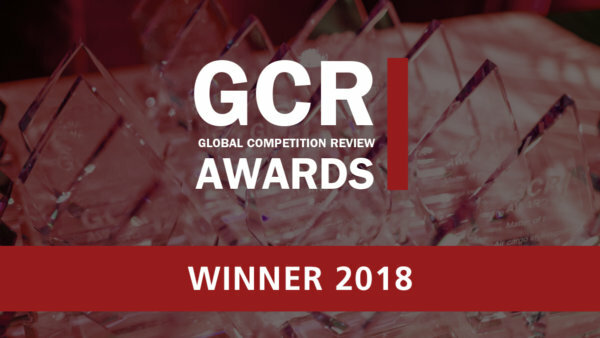 Approaching its telecoms practice through a competition lens, Monckton Chambers has ‘a real focus on approachability and team work’, as well as ‘tremendous strength in depth’. The set’s data protection practice continues to grow in strength. 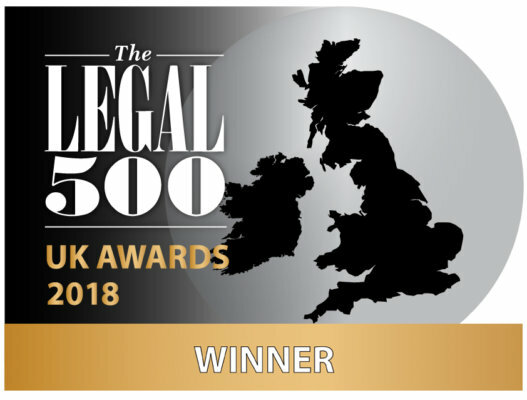 The ‘leading’ Monckton Chambers provides a ‘superb’ expertise and ‘great strength in depth, from the most senior silks through to juniors’. Philip Moser QC, leading Anneliese Blackwood and Ewan West, represented HM Treasury in the Supreme Court case brought by Edenred, challenging the delivery of the Tax-Free Childcare scheme. At Monckton Chambers, members undertook several football, rugby and motor racing disputes in 2015, showcasing regulatory and competition law experience. Monckton Chambers is ‘one of the strongest chambers for VAT’ and related indirect tax matters such as landfill duties. Melanie Hall QC represented The Wellcome Trust in a dispute regarding input tax on buildings charities occupy for their use. Paul Lasok QC has retired.